Gustavo PÉREZ MONZÓN (b. 1956) is one of the most important Cuban artists of his generation, mostly lauded for introducing Conceptual art to his native country, yet his story remains untold. In the mid-1980s, despite considerable critical acclaim, Pérez Monzón decided to take a hiatus from making art and began to focus his attention on teaching, moving to Mexico permanently in the 1990s. It was only in 2015, after the great collector Ella Cisneros rediscovered his work, that he began creating again. His recent exhibition at Richard Saltoun Gallery in London, ‘Rosa de Cancio’, was his first presentation of new work in over three decades. One of the most enigmatic Cuban artists of the late 20th Century, Pérez Monzón first emerged in the early 1980s as part of a generation of artists loosely known as Volumen Uno, whose exhibition at Centro de Arte Internacional (1981) is considered a watershed in the history of Cuban art. In the mid 1980s, despite considerable critical acclaim, Pérez Monzón decided to take a hiatus from making art and began to focus his attention on teaching, moving to Mexico permanently in the 1990s. Pérez Monzón represented Cuba at the Paris Biennial in 1982 and his work featured in the first Havana Biennial in 1984 and again in 2015 with the major retrospective Tramas at Museo Nacional de Bellas Artes de La Habana. 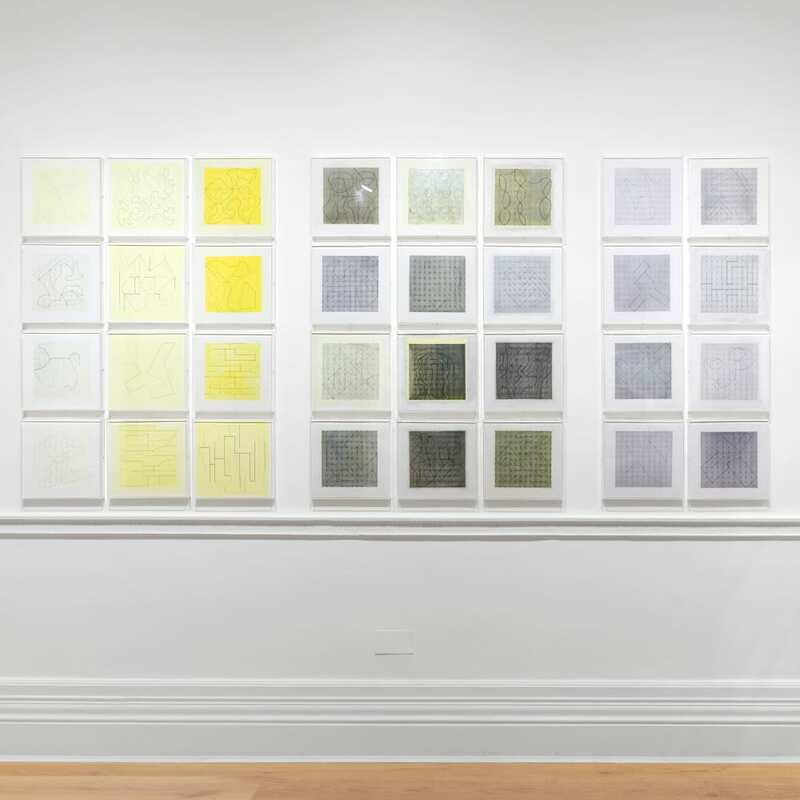 The exhibition was organised by the Ella Fontanals Cisneros Collection following a rediscovery of his work by the great Cuban collector, subsequently travelling to the Cisneros Fontanals Art Foundation (CIFO) in Miami, Florida, USA (2015–2016). His work was recently the subject of the solo exhibition WEFTS at the Museum of Contemporary Art, Cuernavaca, Morelos, Mexico (2018), where the artist currently lives and works.